Latex-free elastic band - LIGHT (fuchsia) 150x15 cm th. 0.35 mm. 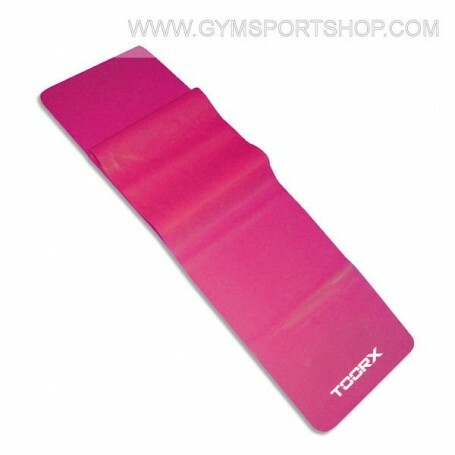  Latex-free elastic band - LIGHT (fuchsia) 150x15 cm th. 0.35 mm. Elastic for stretching light resistance. Useful for muscle lengthening and improving openings.